It is hard to believe, but this is the last month in our 52 week blog circle playing with light. But don't worry, we have a really fun theme for next year and a whole new way of presenting the circle planned. 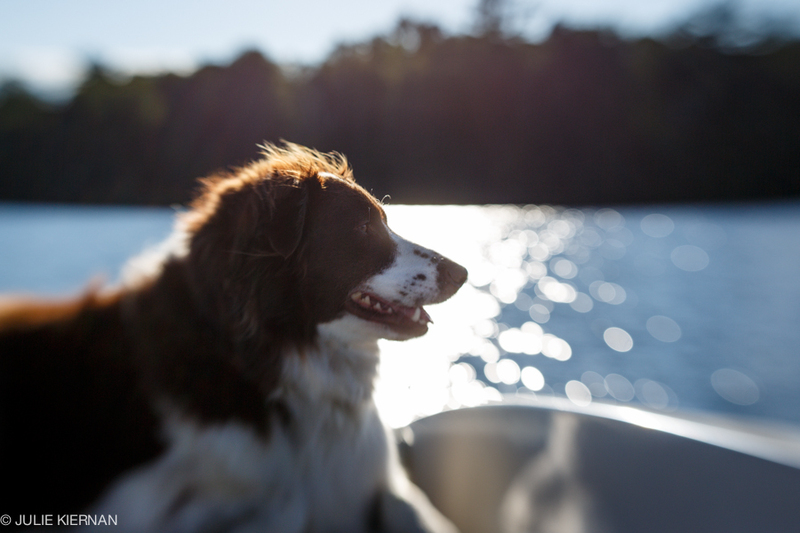 This is week one in our photographer's choice, creative settings month and week 48. 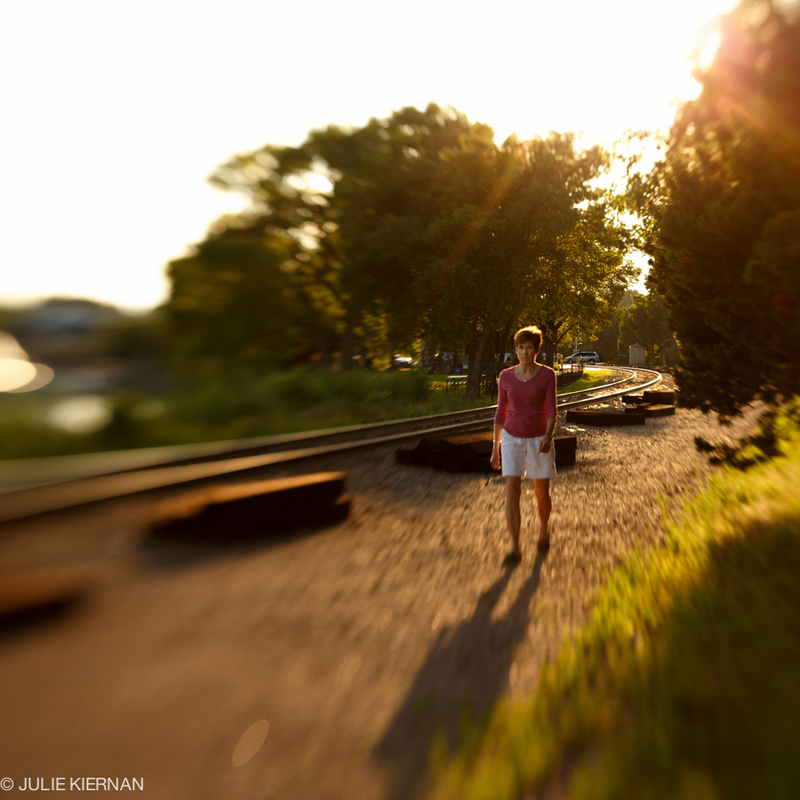 I recently added to my Lensbaby collection so I am playing with creative images with backlight. My first goal was to obtain a rainbow affect with the flare. 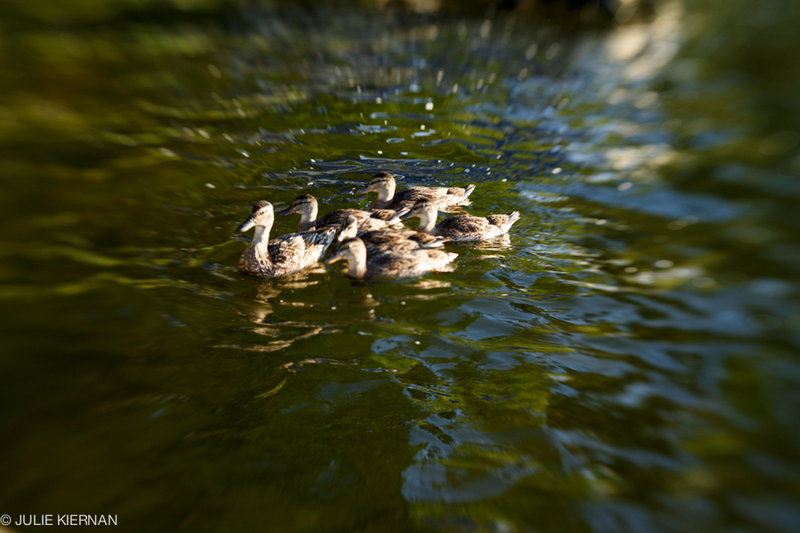 This took a lot of practice and happened with a chance meeting with a mother and her ducklings as we came in from a boat ride. I saw one set of ducks by the dock, took some pictures and was about to go up to the cabin, when I spotted this second set in some beautiful golden light. 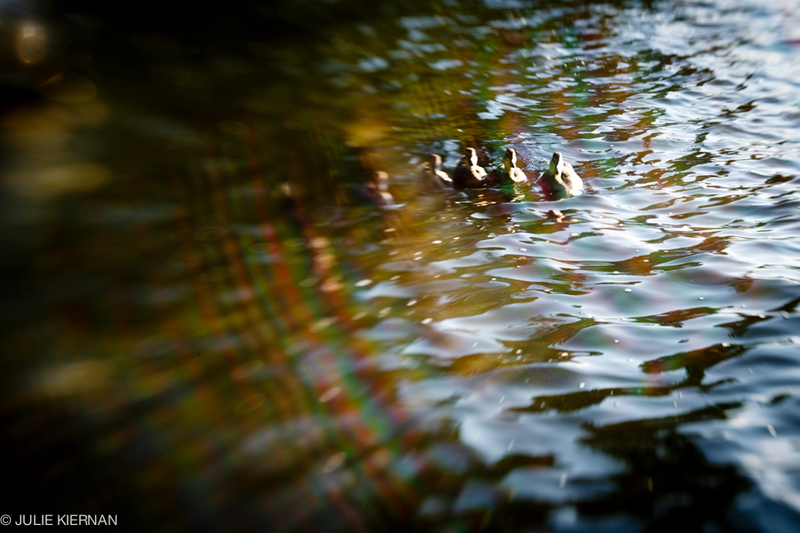 While I captured the rainbow affect, the light was quite bright and the ducks are somewhat lost in the rainbow. I have posted another image to show you more what it looked like without the rainbow effect. I continued to play with backlighting in my yard, on the lake and while out for dinner in Wayzata along the lake by the train tracks. Please continue along our blog circle to see my friend and fellow photographer Lisa Rigazio's interpretation by clicking HERE.